“Bungeo” means carp and “ppang” refers to bread in Korean. The combination of the two words may prompt people to think of delicious fish-flavored bread. But the snack has nothing to do with seafood, nor Nemo (sorry, Ramsay). 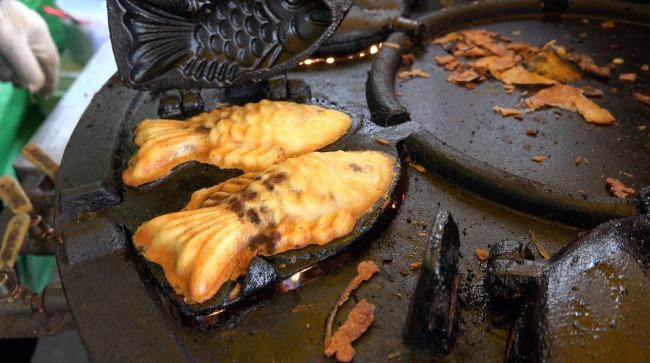 Bunggeoppang is said to have originated from Japan’s taiyaki, a fish-shaped snack that was first developed in the late 19th century. 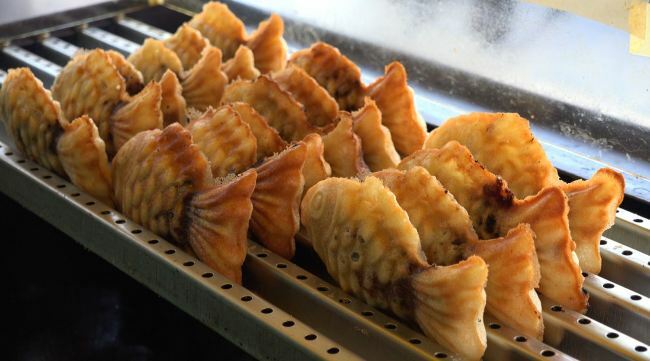 The Korean version is much smaller and cheaper compared to the original taiyaki. It used to be cheap street food, as customers could buy five to six pieces for only 1,000 won (90 cents). However, its price has almost tripled these days due to the soaring costs of ingredients. According to local media reports, the costs of flour, red bean paste and sugar have risen by more than 30 percent last year. The higher prices led to the dwindling number of bungeoppang vendors. To provide information on remaining stalls, enthusiasts nationwide made a “bungeoppang map.” Through Google Maps, users mark stalls’ locations with brief reviews, prices and opening hours, and share the details with others.